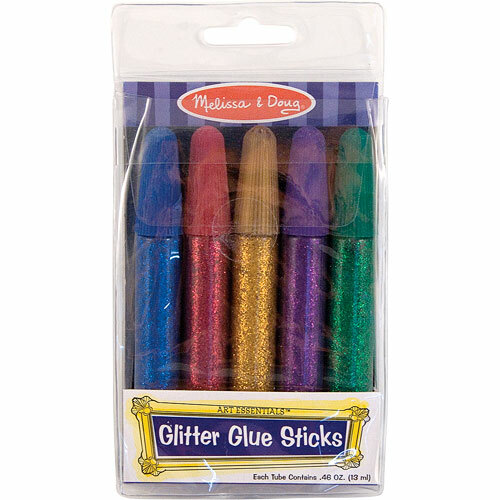 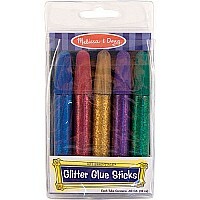 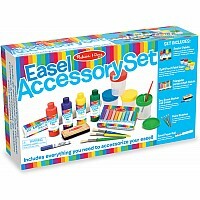 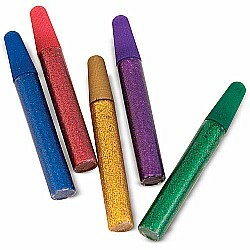 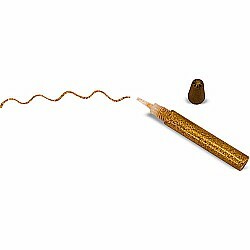 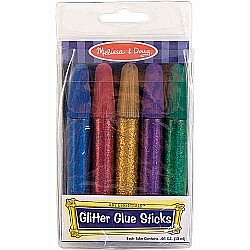 Add sparkle and dazzle to any art or craft project with this collection of jewel tone glitter glue sticks. Five jumbo-sized, easy-flow squeeze tubes in a handy phthalate-free pouch. 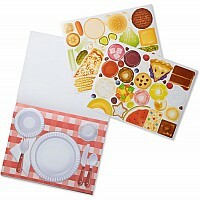 Measures approximately: 6.00 x 3.20 x 1.00 inches..